Sometimes buying used makes more sense. Weber Ford offers great prices on a large selection of used cars. We are committed to providing superior service. We are always buying cars, and can offer you top dollar for your used vehicle. 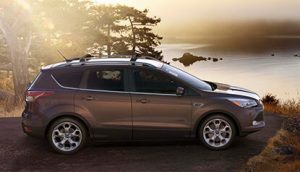 Weber Ford in Granite City, IL offers the complete lineup of new Ford cars, trucks, vans and SUVs for sale, including the Fiesta, Focus, Fusion, Taurus, Mustang, EcoSport, Escape, Edge, Flex, Explorer, Expedition, F-150, Super Duty, Transit and Transit Connect. 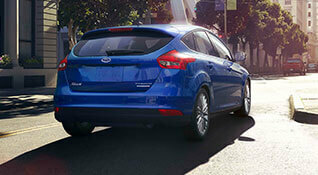 Visit our Ford dealer near St. Louis and test drive a new Ford today. See our opening hours now for sales, service and parts. Weber Ford is a local new and used car dealer in Granite City. See our best deals on new and used cars for sale, including certified pre-owned vehicles at our Ford dealership in the St. Louis area. 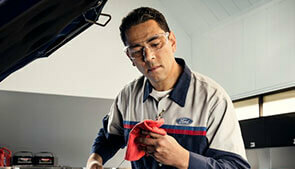 Our Ford service technicians provide expert vehicle maintenance at the Weber Ford service center in Granite City, IL. We can perform any type of auto service or repairs. Weber Ford financing department can help you finance or lease a new Ford vehicle, or purchase a used Ford. St. Louis Ford dealer specials, lease deals, rebates and incentives can help you save money. We are located at 3465 Progress Pkwy, Granite City, IL 62040. 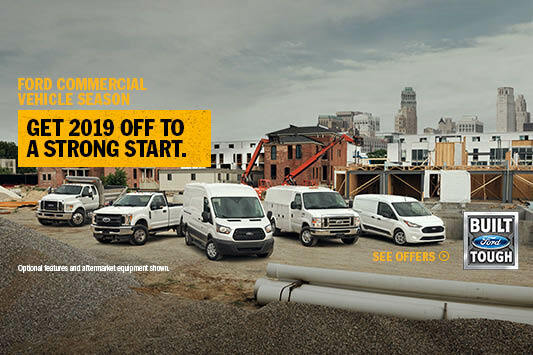 Weber Ford dealership St. Louis serves all of Illinois including: Collinsville, Belleville, Edwardsville, Cahokia, Florissant, O'Fallon, Columbia, Glen Carbon, East St. Louis, Alton, IL.